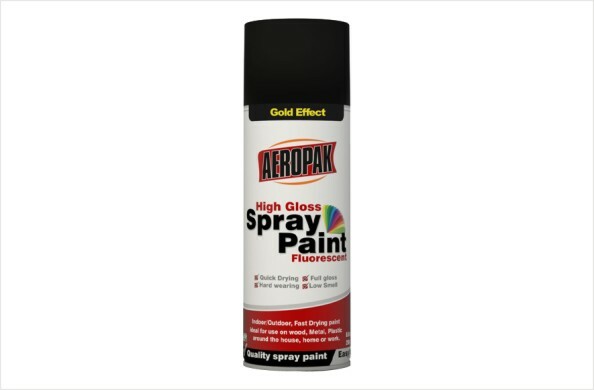 AEROPAK Gold Effect Spray Paint is imitation gold-plated aerosol paint, paint dry quickly, film a high degree of fullness, its metallic mirror highly decorative effect. 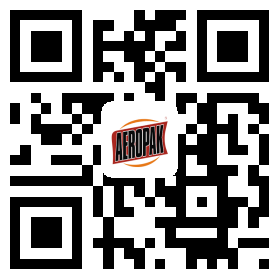 Application: Toy, door, stone, picture frame, ornament, precision instrument, household appliances, furniture, metal. Drying Time: Dry to handle in 1 hour. Recoat within 1 hour or after 24 hours.